The Real Estate Agency "Tecnico Immobiliare Geom. Emilio Radicchi" is situated in Marina di Massa, Tuscany, and works in this field since 1979 - at fist as sole trader but in 1990 it became a company. 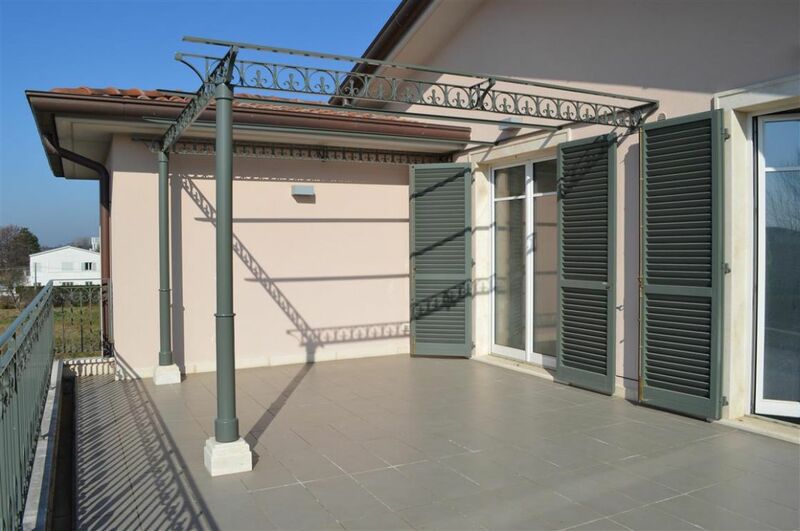 Inside our website you will find, in Marina di Massa, a wide range of apartments, villas, even equipped with swimming pool, for rent and/or for sale.